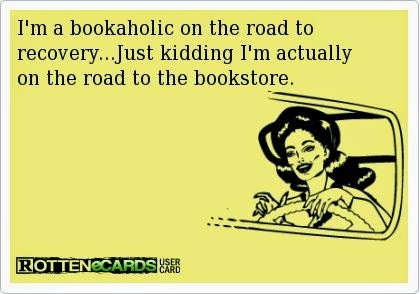 If you've been reading my blog very long, you know I am somewhat obsessed with books. I'm constantly reading, usually more than one book at a time. One of my blogging goals is to focus more on books - what I'm reading, what I love, new books and new authors, and more giveaways. Each month, I'll bring to you my current reading list. You'll see quite an eclectic mix - lots of Christian fiction (mostly mystery/suspense, some YA dystopian, a few historicals, the occasional horror) and non-fiction about faith and life and whatever strikes my fancy at the moment. The links I share will generally be for the Kindle version of the book. I do the vast majority of my reading on my iPad Kindle app. While I love the feel (and smell) of a good hard copy of a book, my iPad goes everywhere with me, so it's much easier to read on it. Plus, as I said earlier, I usually read several books at once, and it's really hard to lug around a bag of books when I'm at work, waiting for an appointment, or running errands. I love Shauna's writing style! Bread and Wine is one of my very favorite books. I picked up Cold Tangerines on sale a few months back and am just now getting to read it. 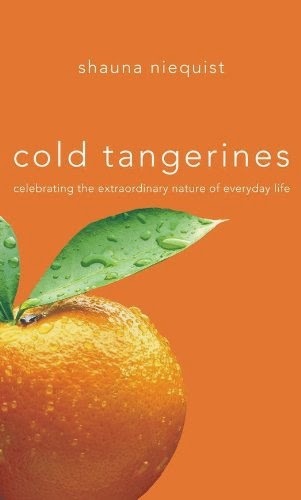 In her words, Cold Tangerines is "a shameless appeal for celebration." In a world that grows angrier by the day, she calls us to focus on the joys that surround us. Shauna tells stories in a way that makes you feel as if you're sitting around a table with old friends, sipping coffee and talking about life. I got behind on my favorite series. 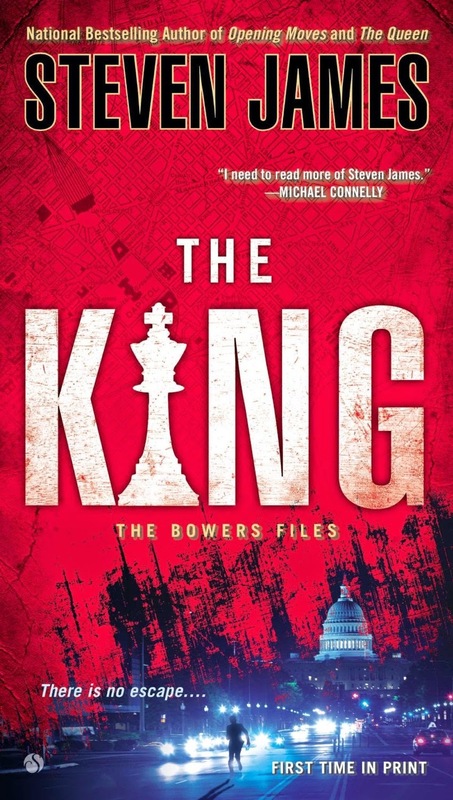 The final book, Checkmate, was released last month, but I have to get this one read first. 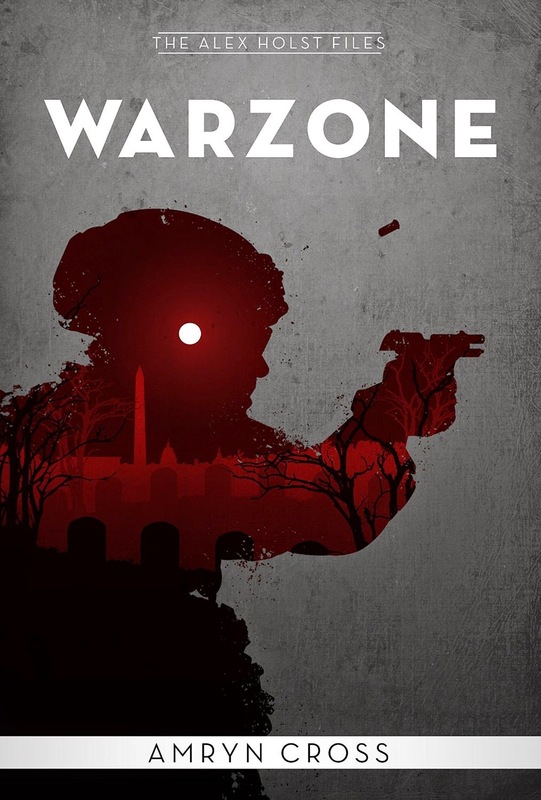 As always, I was hooked for the beginning. Patrick Bowers is one of my favorite fictional characters ever. I can't wait to dive into Checkmate when this one is finished. Another favorite series that I'm behind on. 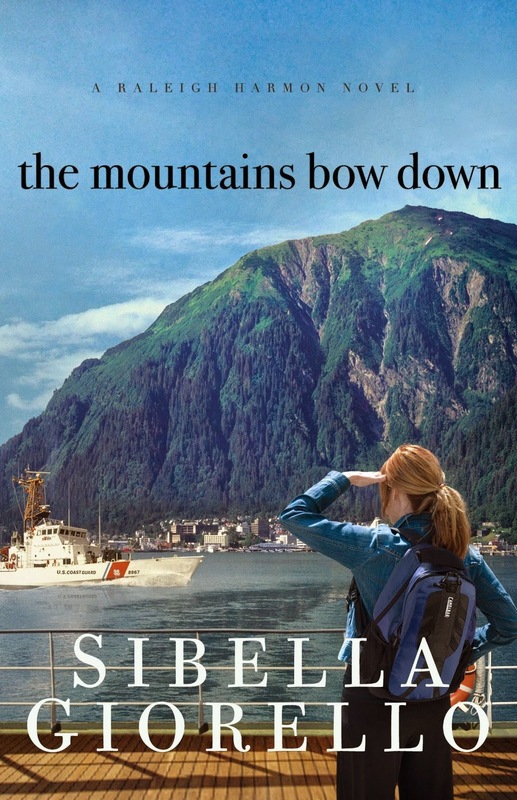 I started Sibella's YA series and am anxiously awaiting the next installment in it. While I wait, I'm catching up on FBI agent Raleigh Harmon's cases - and in this book, her Alaskan cruise gone wrong. I have a pre-order with Amazon for this one. Technically, I've already read it, since I was honored to be a beta reader for Amryn's second book. Her first, Learning to Die, was on my list of favorite books for 2014. As soon as my finished copy arrives, though I'm reading it again. There may also be a giveaway of this one coming up, so stay tuned for details. These all sound like great reads, Amanda! I would love you to check out my novels at my website: www.gladetrilogy.wix.com/theglade. I don't think you'll be disappointed in the least! Thanks, Martha! I will definitely check out your books.